My private studio caters to people of all different ages and stages, thus my students range from young beginners and late starters (adults). I have experience in teaching students who have various learning disabilities (such as dyslexia and ADHD). This diversity in students is what keeps my job fun and interesting. 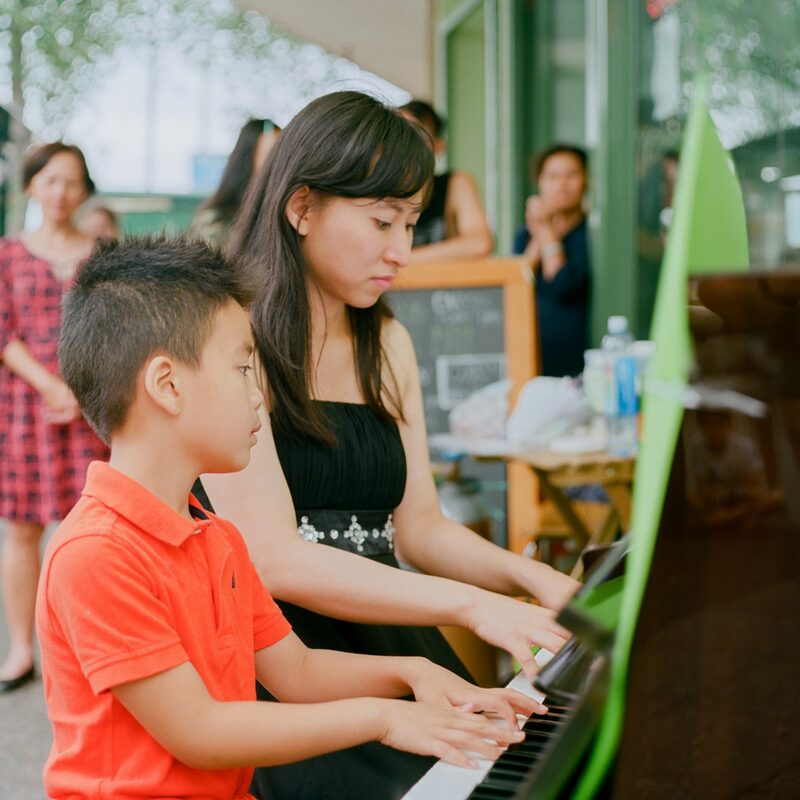 In addition to teaching piano – I also teach music theory and general music skills (ear training/aural, composition, analysis and history). I am able to prepare students for AMEB exams (or Trinity, St-Cecelia or ABRSM) as well as HSC music 1 & 2 exams. If you would like to know more about my teaching style and philosophy please check out my blog if you haven’t already done so.